Looking for an apartment in or near Delray Beach? We can make it easy on you. We are local real estate professionals. We know the area and can help you find that perfect apartment. Looking for apartments in Delray Beach, FL? Our apartment locator service helps you locate the apartment you’re looking for in Broward & Palm Beach Counties! Tell us you price range, location, or specific rental needs. 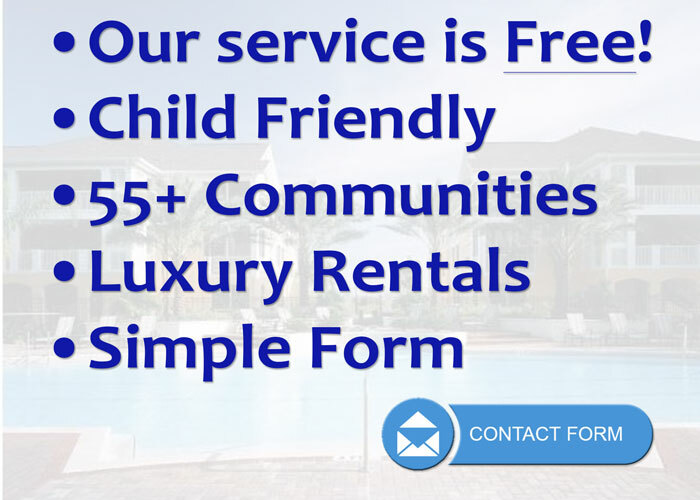 Florida Apartment Locators provides a FREE Delray Beach apartment finding service to help you find your next home. We have houses, condos, townhouses, apartments, and more housing for rent in our database. 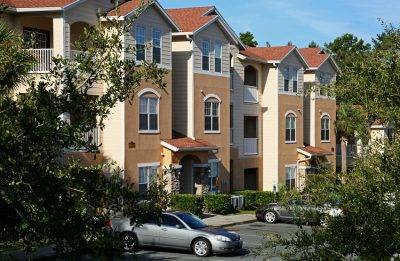 Florida Apartment Locators have large lists of apartments that will meet your needs.